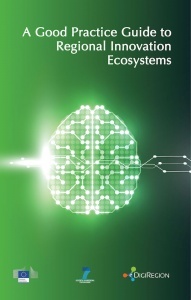 The Good Practice Guide to Regional Innovation Ecosystems is based on research performed by the eDIGIREGION project team to establish core attributes that shape and enable a region to be classified as a leading innovation ecosystem. For over 50 regions considered, the project team selected eight regions to be presented in this Guide. The regions range from innovation leaders such as Silicon Valley in the United States of America to lesser-known innovation followers such as Hsinschu in Taiwan. The rationale for selecting such a range of interesting regions was to provide instructive examples of good practices, development paths and innovation trajectories from which policy-makers and policy-implementers in other regions can learn. Table 2 contains examples of good practice attributes and measures for regional innovation ecosystems. 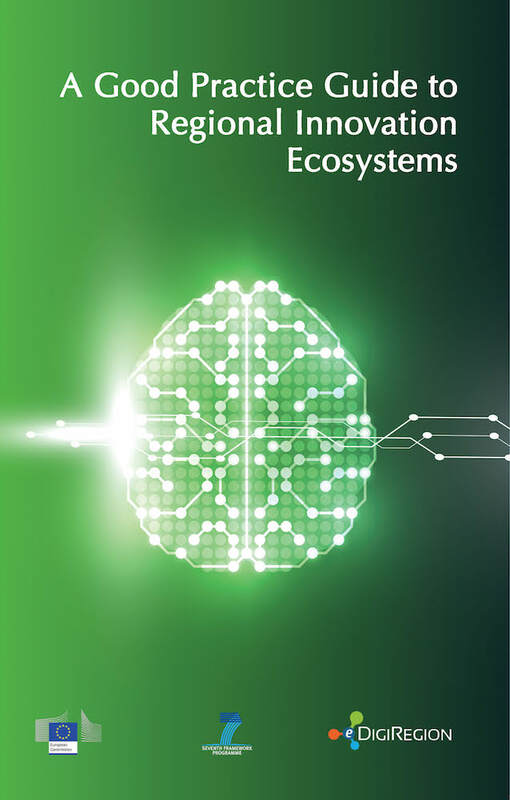 As a result, this Guide is a good starting point for regional stakeholders who intend understanding their own region's innovation ecosystem's capacities and capabilities.